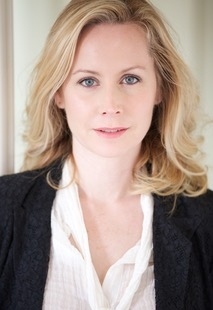 Megan Dodds is an American actress who has worked extensively in theatre, film and television in both the US and the UK. Her UK credits include, SPOOKS, LOVE IN A COLD CLIMATE, SWORD OF HONOUR, NOT GOING OUT and VIVA BLACKPOOL. In the US, she is well known for her roles on CSI, NEW YORK and in the films EVER AFTER and JULIET, NAKED. She is the winner of a WhatsOnStage award for the one woman show, MY NAME IS RACHEL CORRIE and also received an IAN CHARLESON award for Ophelia in HAMLET at The Young Vic. She is a graduate of The Juilliard School.